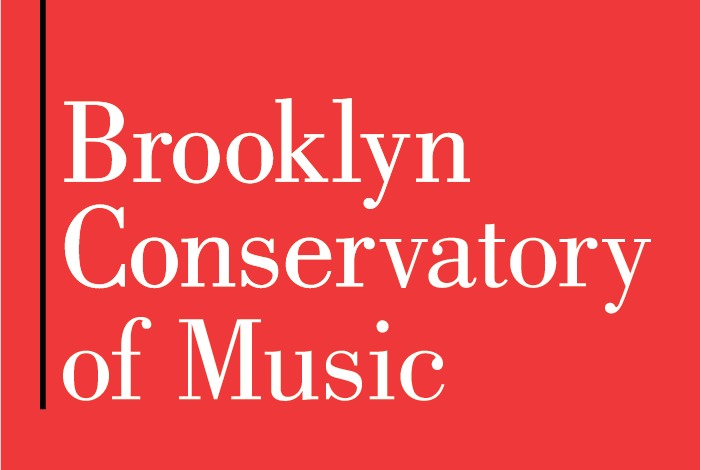 The Faculty Feature Fridays Concert Series celebrates the diversity and exceptional talent of the Brooklyn Conservatory of Music’s faculty. Emilie Lesbros, a unique voice, some instruments and what she calls “Parrhesia Music” : described as saying something boldly and freely without leaving any doubt behind. Free and precise, releases anger and excitement, joy and sadness, in a crazy energy that makes each performance a unique moment. 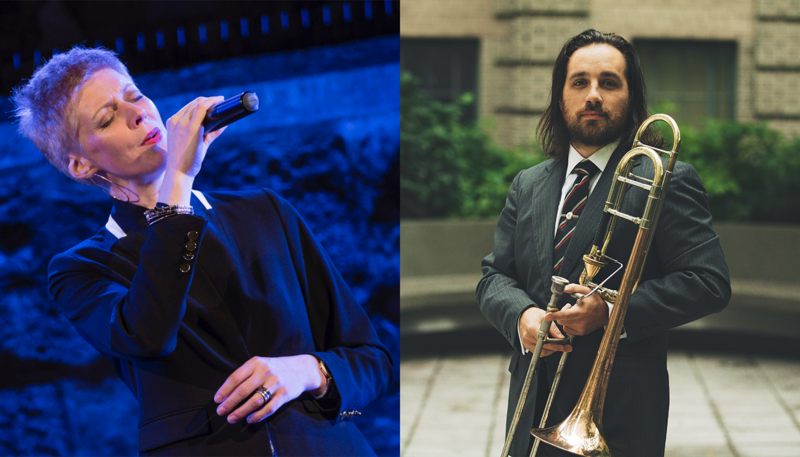 William Lang, of Music Partners, presents Eve Beglarian’s “i am lost by streams”, a 36′ work for trombone, over 200 pre-recorded trombones, and a video journey through Vermont by water beginning in Brandon and arriving in Lake Champlain.